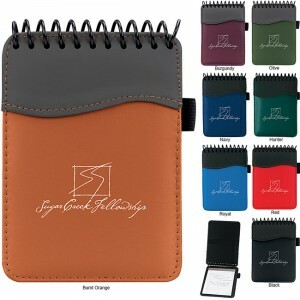 Visit www.superiorpromos.com for all your promotional products desk accessory needs. A recent study carried out by an independent research company on behalf of the British Promotional Merchandise Association details the recent increase in spending devoted to Promotional Products. Almost half of the marketers surveyed have increased their promotional spending budgets considerably since the last fiscal year. The survey reveals that 83% of senior marketers plan to increase or maintain their current spending on Promotional Products. For the latest in useful promotional products, browse our web site selection and choose from over 50,000 customizable promotional items. 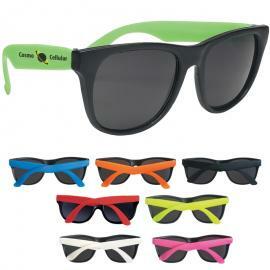 SuperiorPromos.com Promotional Products Sale of the day! Made of 80 gram, non-woven, coated water resistant polypropylene. Drawstring closure. As low as $.99 plus an additional 10% off TODAY ONLY! Use coupon code 39240sale at checkout! You often see promotional products without realizing it. You know the note pads next to the phone with a realtor’s smiling face or the business card magnet of your favorite handyman on your refrigerator? You get the idea. 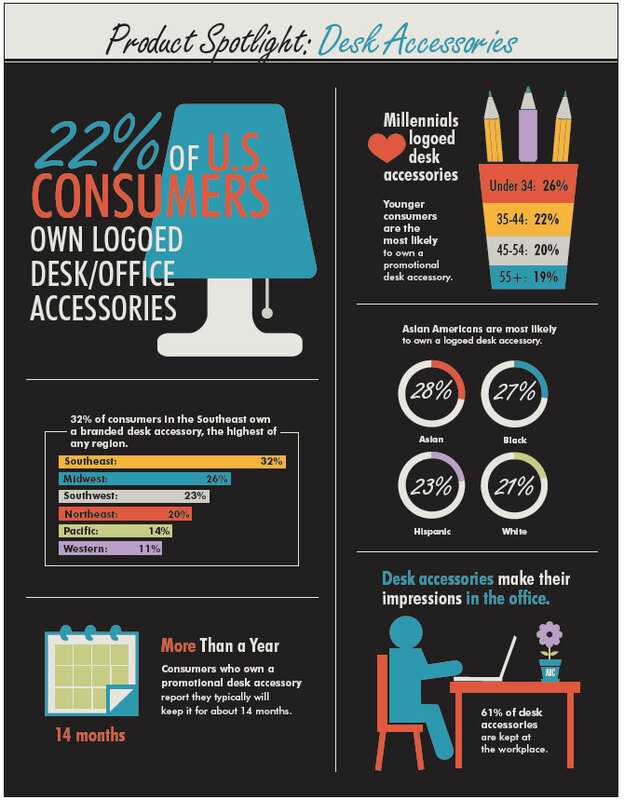 Now, let’s take a look at some of the key benefits of using promotional products. 1. Interest Retention - Providing a useful promotional product makes all the difference. Your target audience uses your product and is consistently reminded of your brand even if they don’t realize they’re being reminded. One day, they might need your service or product and guess who they’re going to think of first and foremost? But remember, give away something that you know your audience would use. 2. 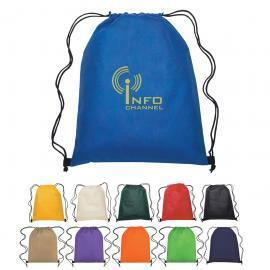 Trade-show Booth Buzz - Promotional products can help your trade-show presence tremendously. Don’t just be another booth that people walk by and ignore. Get out there and hand out some promotional products that capture the attendees’ attention. Receiving a useful product with your brand will give them a reason to come visit your booth and learn more about your business. Try it….it works. 3. Free Samples - Promotional products and free samples work hand in hand. People get to try your product right then and there, and your brand is labeled all over it for a reminder of how to get more of it. 4. Corporate Giveaways - What better way to promote your brand than with your own employees. Rewarding employees for hard work or certain accomplishments with promotional products is an excellent way to create brand awareness. A company backpack or laptop case is something the employee can use in and out of the office for all to see. A quality promotional product that employees would want and use also creates added incentive to work diligently. These are just a few examples of how promotional products can benefit your business and brand. Over the coming weeks, we’ll continue to point out the many more advantages of promotional products. In the meantime, explore all the many different promotional products that we have to offer. Who knows, I might even see your business card magnet on my refridgerator.